Hi Families! 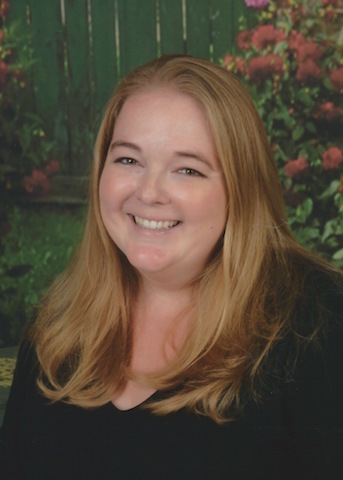 My name is Kristen Martin and I am the Assistant Director here at Pilgrim Children’s Center. I’ve taught kindergarten for 11 years and I have been working in the office in Pilgrim for the past two years as well. I am excited to transition into my new role and to support the students, teachers and families. My son has been here for about a year and half and will be starting Pre-K this fall. I am so grateful he is able to have his preschool at Pilgrim with our amazing teachers. I look forward to continuing to build relationships with our current and new families. We are going to have a great year!